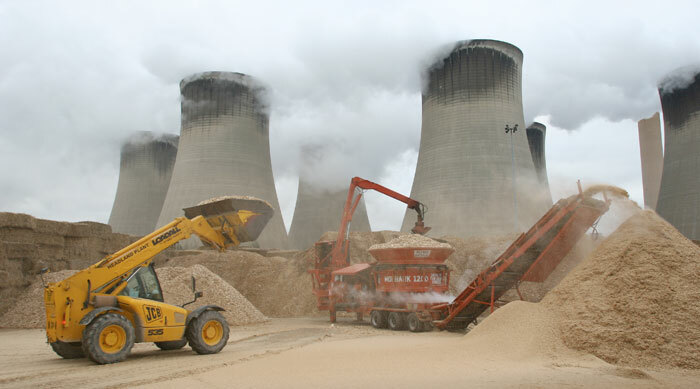 The High Court has ruled against a legal challenge to the government's eleventh-hour removal of the Climate Change Levy (CCL) exemption, brought by generation giant Drax and Infinis Energy. The companies initiated proceedings for a judicial review in September, on the basis that the notice period of 24 days for the removal of the CCL exemption for renewable technologies was not sufficient. Drax said it will now “consider the judgment in detail”. Chief executive Dorothy Thompson said: “Since their introduction in 2001, CCL exemptions such as Levy Exemption Certificates (LECs) have played a critical role supporting investment in a wide range of renewable technologies. “In recognising our right to bring this case, the Court acknowledged that the removal of LECs was sudden and unheralded. However, it concluded that the government had not provided any specific and clear assurances on the continuation of exemptions and accordingly ruled in their favour. “This hearing has raised a number of important issues regarding the way in which the government encourages private sector investment in UK energy infrastructure.